A growing number of homeowners are turning to Airbnb management services. But which one is the right one for you? 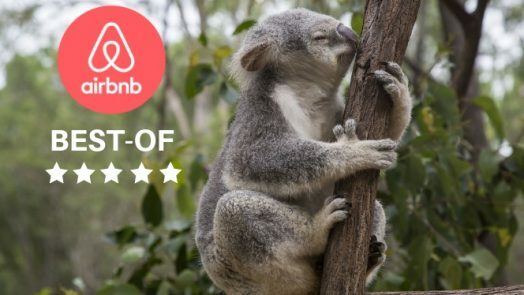 Whether you’re looking for an oasis of calm or a vibrant flat in a trendy area, here is our pick our five favorite Airbnbs in Brisbane. 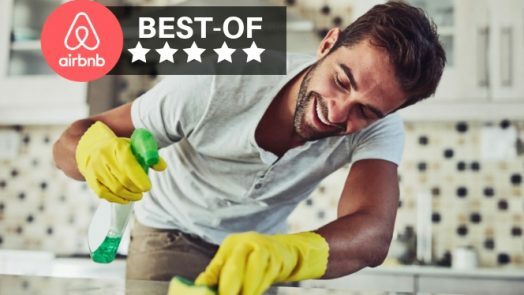 Airbnb Cleaning – Should You DIY Or Hire Pros?